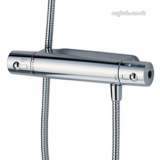 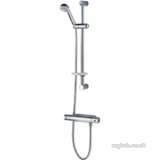 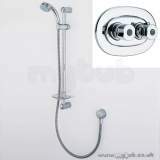 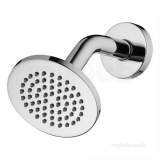 A contemporary range of shower kits and fixed heads. 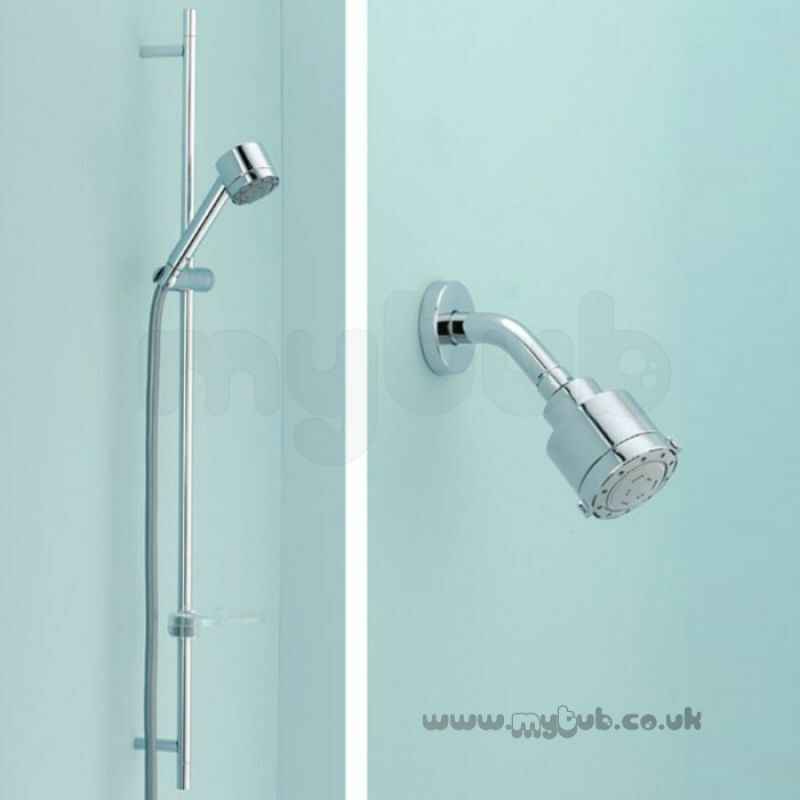 Notes: Suitable for low pressure. 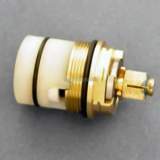 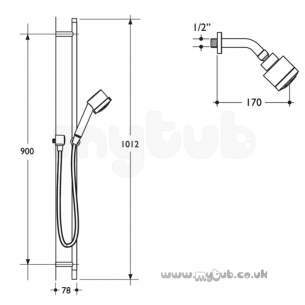 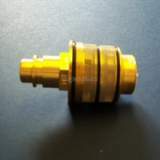 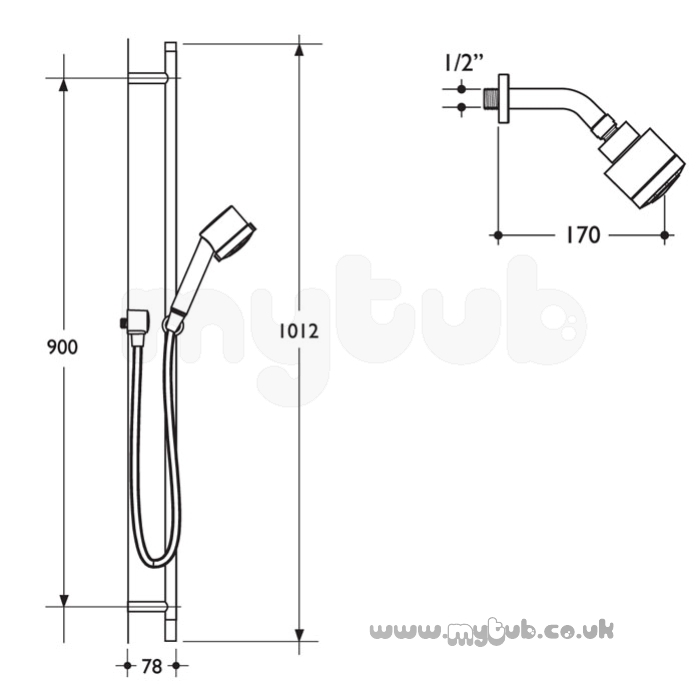 Why choose MyTub Limited for ideal standard trevi outline l6711 3-func kit cp L6711AA?